Thanks very much, I'm flattered. 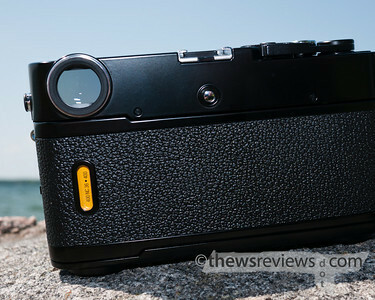 In the three months since I wrote these first impressions, nothing about this camera has disappointed me. I've been through at least another fifteen rolls of film with it - despite splitting my photography-time with another new film camera - and I'm still absolutely in love. 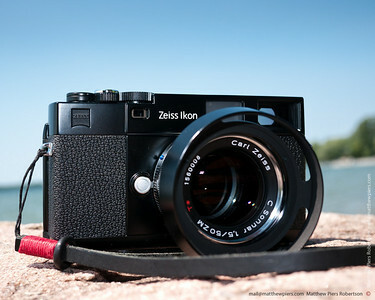 I'm up to three Zeiss lenses, and use film for almost all of my personal photography. 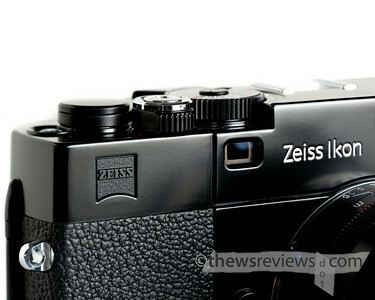 There's a lot of good-natured teasing and one-upmanship in camera choices; the perpetual canon-versus-nikon discussion is nothing compared to a good zeiss-versus-leica session. If you're ever lucky enough to get into such an exchange, those are good times. I felt that I was weird, wanting to switch to film from digital. I agree with your saying "shoot em all, and let Lightroom sort them out" and I dont feel that makes for a skilled photographer since you have but so many exposures on your roll. And to shoot full frame with that quality is far more expensive. 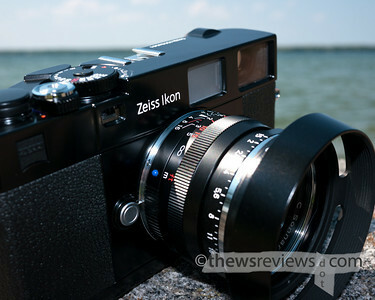 It took me a while to decided on a camera, and it is freeing that I chose the Zeiss Ikon. Because I dont have to worry about software and no standard for RAW file types. Lastly newer dosent always mean better , and with the planned obsoletism of DSLRs and software, your camera bodies become obsolete in a few years. 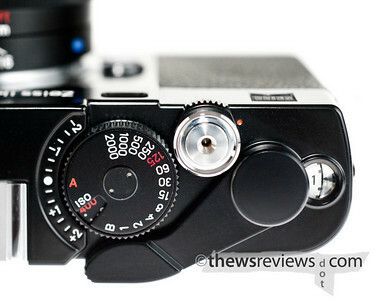 The rangefinder also makes helps you become a better photographer. very well written, says it all! Great, well thought review. I'm on the fence between an M6 and an Ikon and I think I have now been swayed towards the latter.